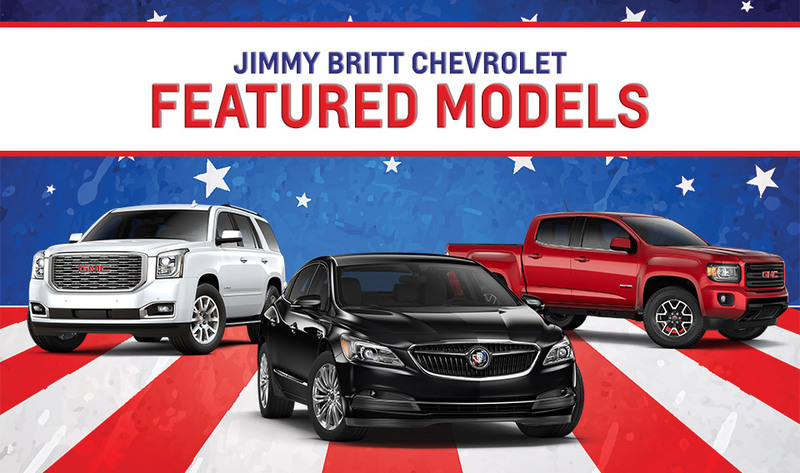 At Jimmy Britt Chevrolet, we pride ourselves on offering a wide-ranging model lineup each time you look to buy or lease your next new Chevrolet, GMC or Buick. 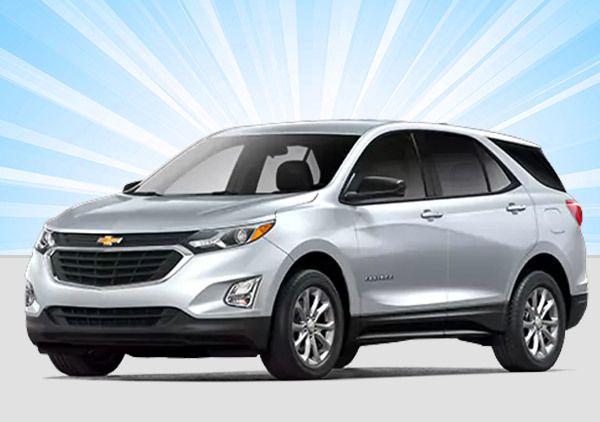 It’s our team’s goal to see you drive off in the Chevrolet Equinox, Buick Envision or GMC Acadia of your dreams, so we’ve made it a priority to stock every trim, color and finish on our lot. 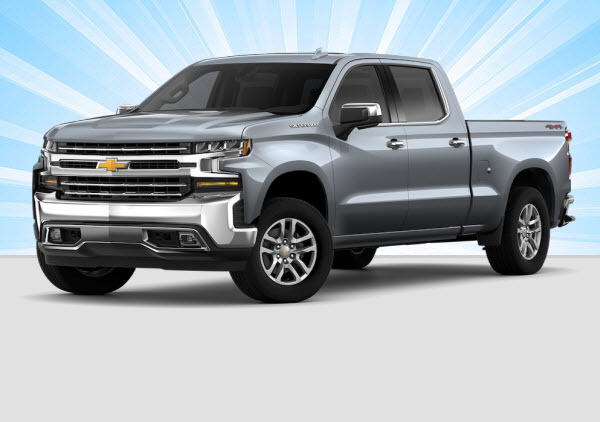 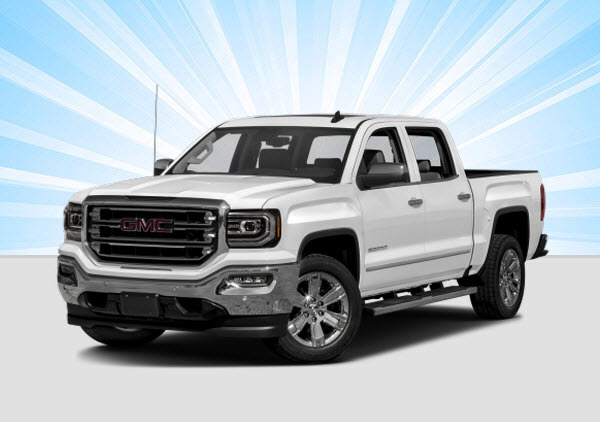 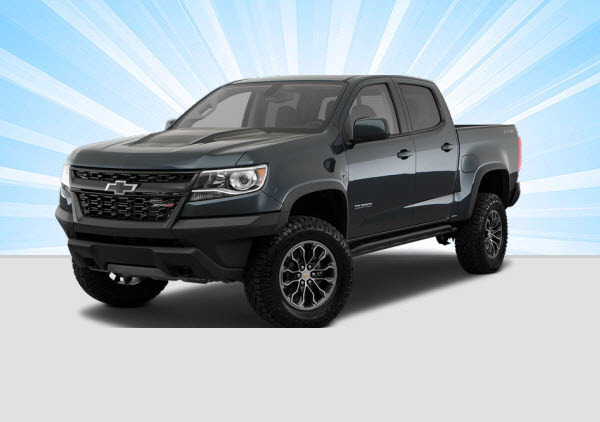 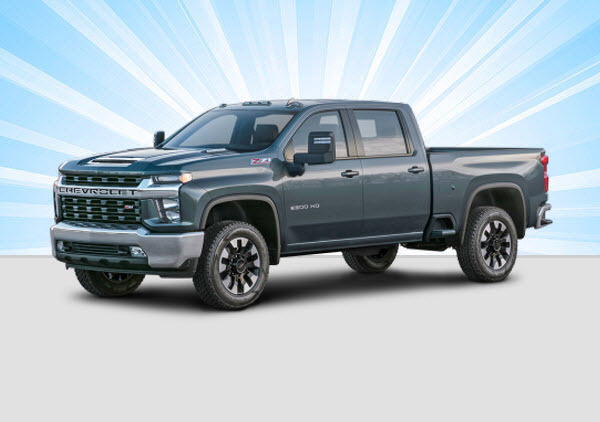 If you want to take home an award-winning truck, come explore the GMC Sierra, or visit us to compare the highly praised Chevrolet Colorado against the determined Silverado truck to find what makes the most sense for your everyday needs. 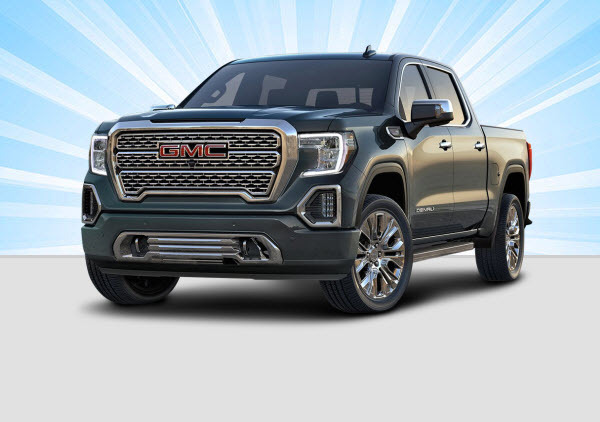 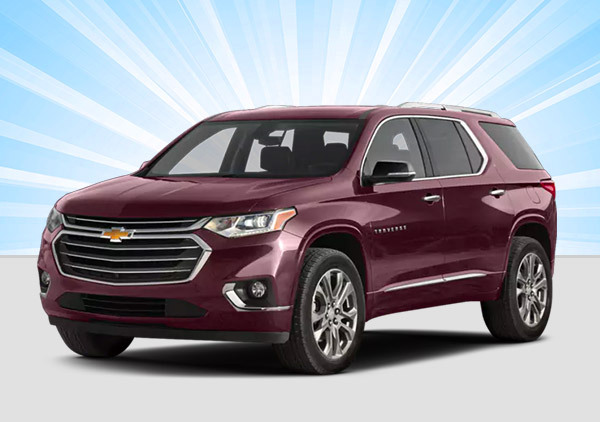 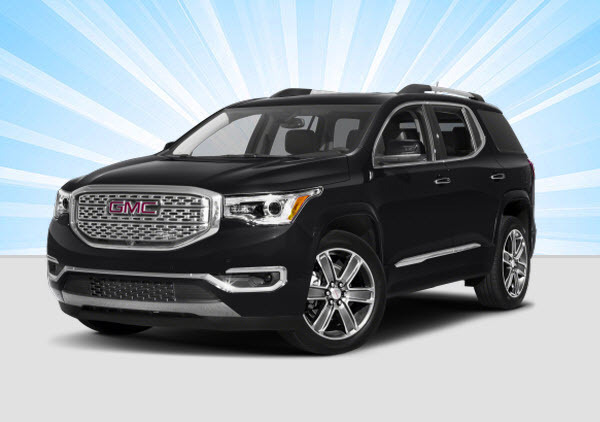 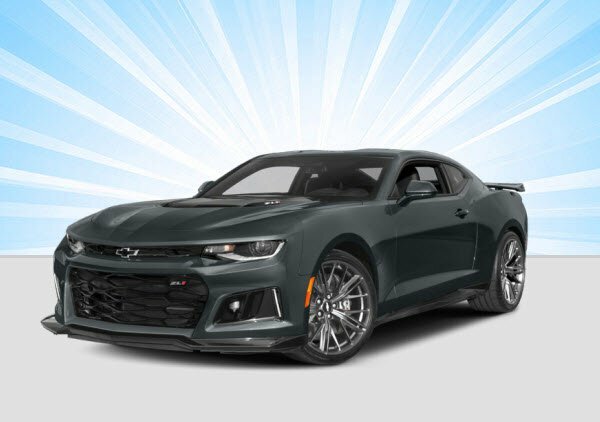 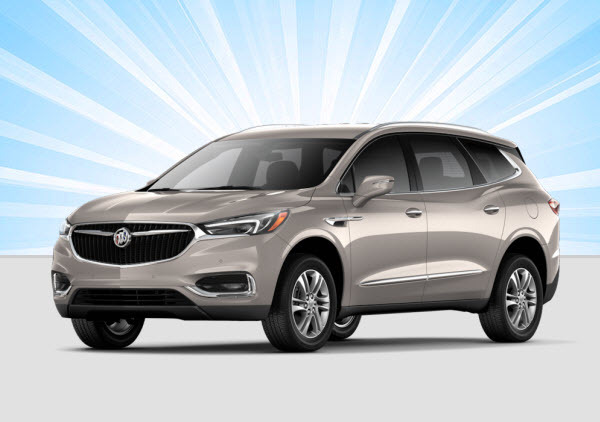 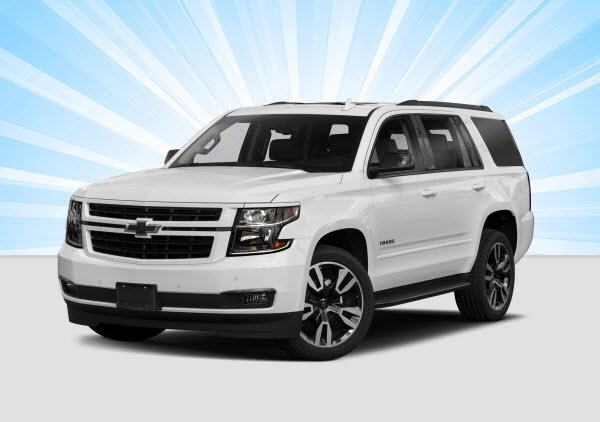 Regardless of which Chevrolet, Buick or GMC model catches your eye, you’re sure to find it waiting for you at our Chevrolet dealership near Athens, GA, so shop us today!